40% of Sri Lanka’s coastline lies in the Northern Province of Sri Lanka. The province has immense potential for fisheries and marine aquaculture. Marine and lagoon-based fishery industry will have to be modernized and re-equipped to enable the population to benefit from the rich and underutilized marine resources. New aquaculture-based industries could be established to elevate productivity and offer more livelihood options to the people of the Northern Province. In order to develop marine fisheries and coastal zone on a sustainable basis, the fishery potential, looming threats and important conservation areas (such as sea grass beds and coral reefs) should be surveyed and mapped. It is imperative that exploitation of the resources is done within the limits of sustainability with adequate emphasis on conservation and protection for future use. A total of 15 coastal fisheries districts have been set up for administration of marine fisheries in Sri Lanka. There are two fisheries districts under Puttalam (Puttalam and Chilaw). 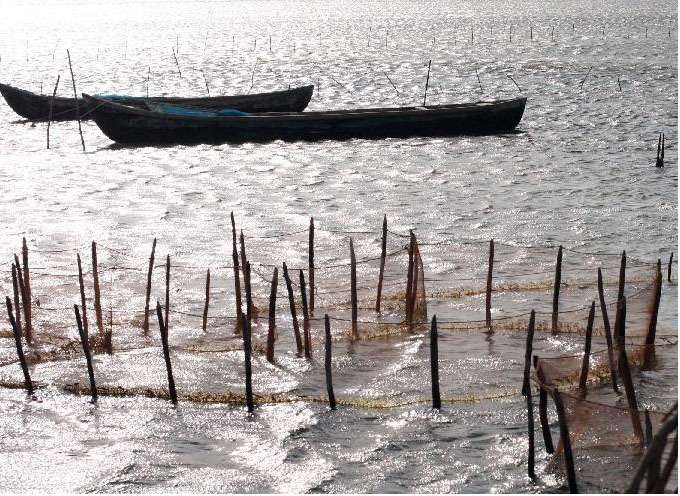 Figure 2-Traditional Prawns and Crab Fishing in the Shallow Waters of the Jaffna Lagoon. Download Full Document of "Marine Fisheries and Aquaculture Development in the Northern Province"